When you buy this book you are entitled to a free 30-minute Skype session with the author (at a mutually agreed time). Please e-mail info@mentor-coach.eu with your Amazon order number. Do you sometimes sabotage your goals or your relationships? Do strong emotions overwhelm you from time to time, generating confusion or regret? Do you repeat behaviors you know are not wise? Or perhaps you simply feel that something is missing, causing your life to lack a sense of direction or purpose. This book can help you recognize and resolve emotions and relationships that hold you back. It guides you to make friends with yourself – and with various parts of yourself that you may dislike. 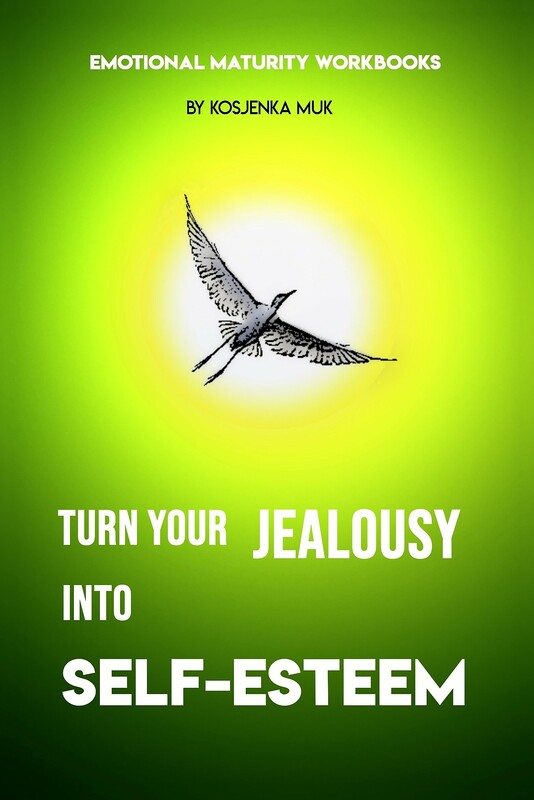 It can help you create a personality worth admiring and a life worth living. Consider it as a gift to people you care about! It teaches you skills to recognize and deal with complex emotions in everyday situations. 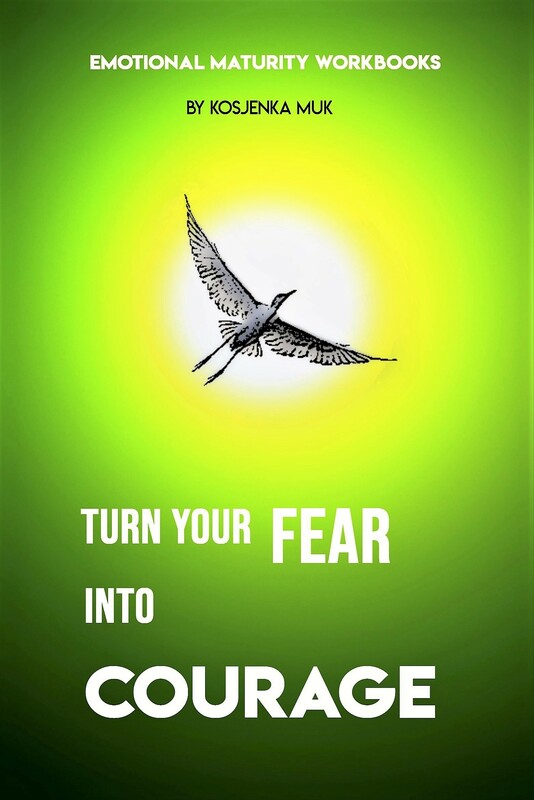 It helps you recognize and change chronic emotional patterns and self-sabotage. 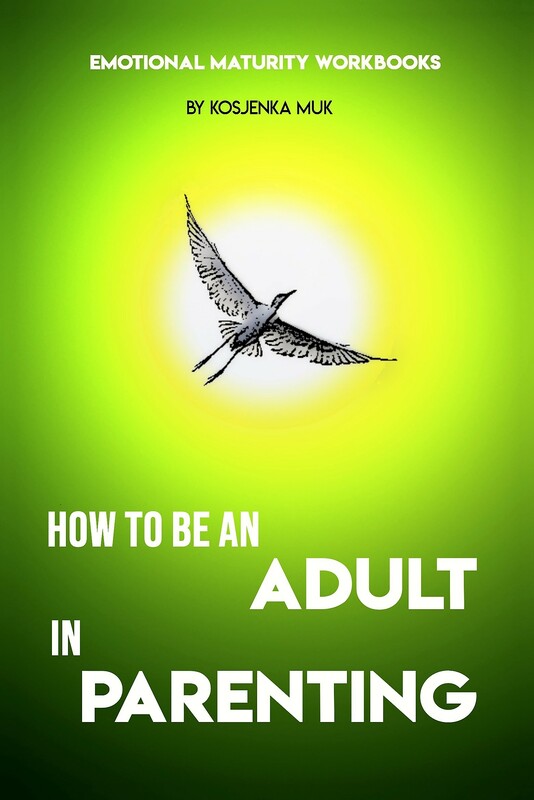 Some readers have described it as an “operating manual that should come with life” which they keep referring to, especially in times of stress and confusion. 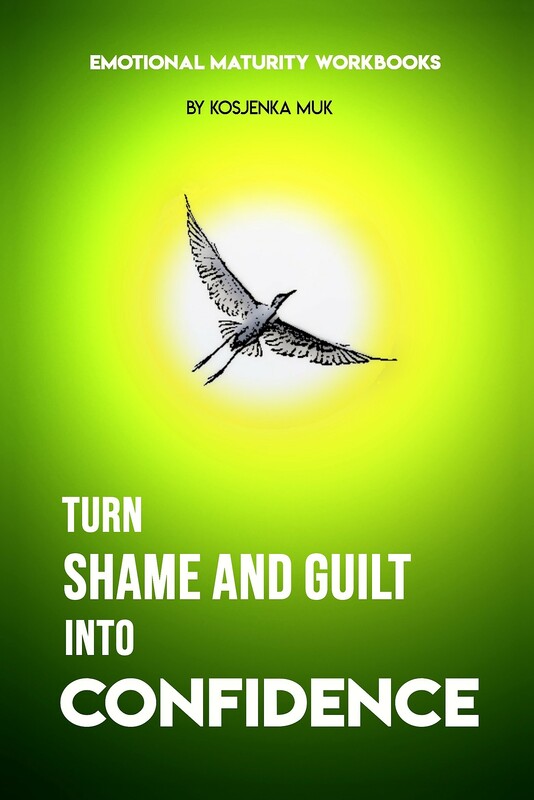 This book helps you recognize and change chronic emotional patterns and self-sabotage. 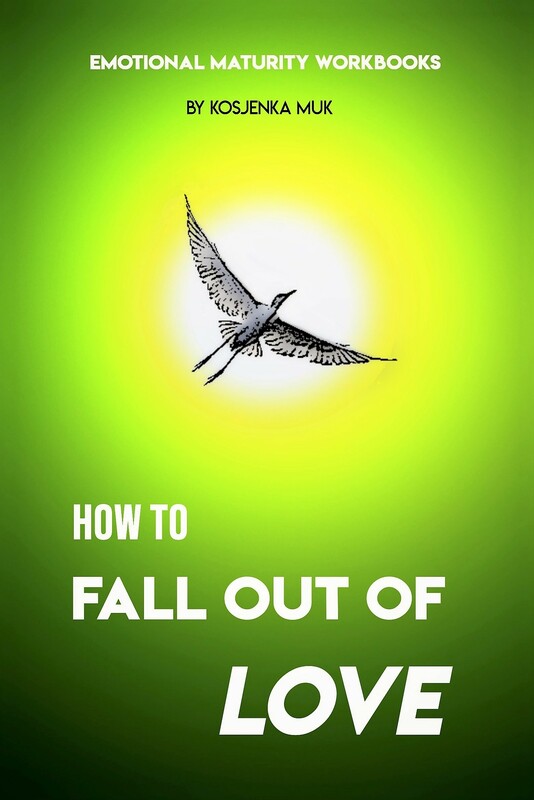 Some readers have described it as an “operating manual that should come with life” which they keep referring to, especially in times of stress and confusion. It has been one of the best purchases I have ever made. When I read the other previous reviews for this book, I thought it would just be a decent book to read. It surpassed my expectations. It is helping make positive changes in my life. I have known Ms. Muk for several years, reading her book is like hearing her talk: straight forward, compassionate, always surprising. 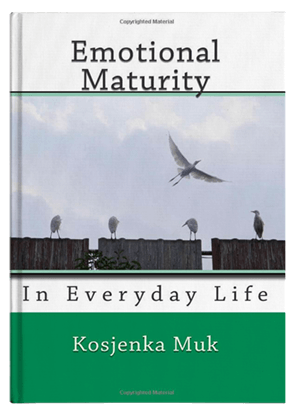 Kosjenka Muk provides deep insights into emotional maturity in an easy to understand manner in her book. Anyone who is exploring ways to further themselves emotionally would do well for themselves to invest time into her book. I would have given it 6 stars if that was possible. I loved it. Pleasant reading. Easy to understand and relay to. The author provided excellent example to help put things into perspective. 6 workbooks with transformational exercises! 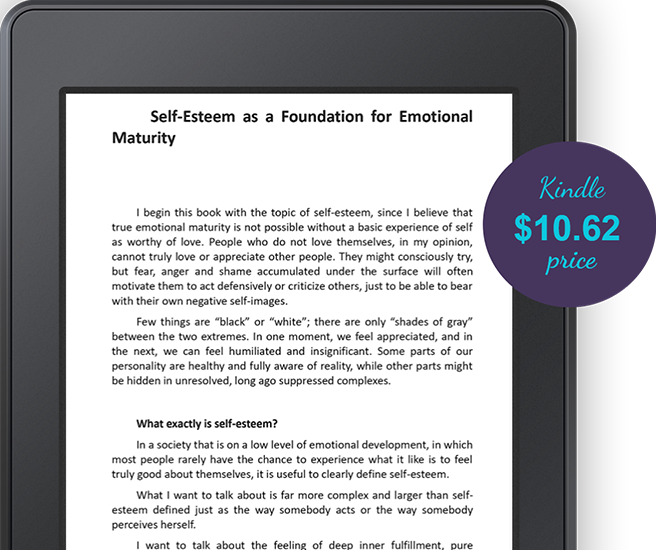 Our "Emotional Maturity" series includes the basic book 'Emotional Maturity In Everyday Life' and 6 shorter workbooks. One of the workbooks, "Resolve Anger Workbook" is free to download and share. Browse the titles below. 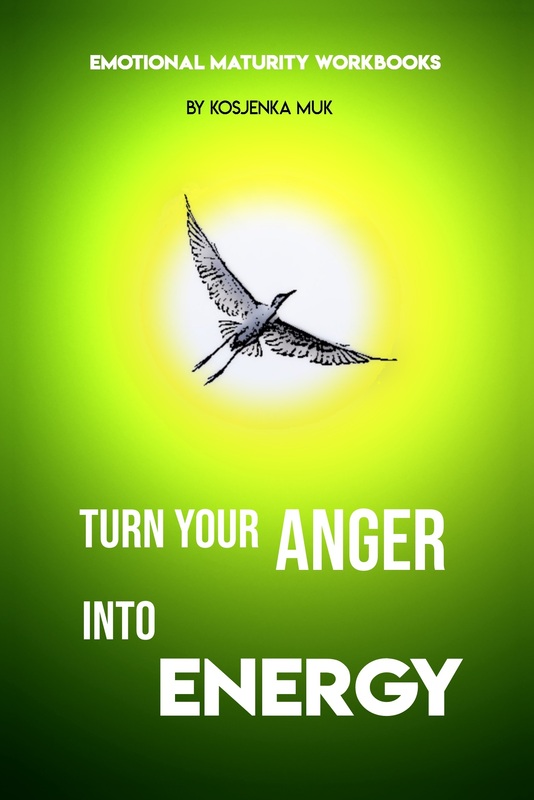 Turn Your Anger Into Energy Workbook – free!